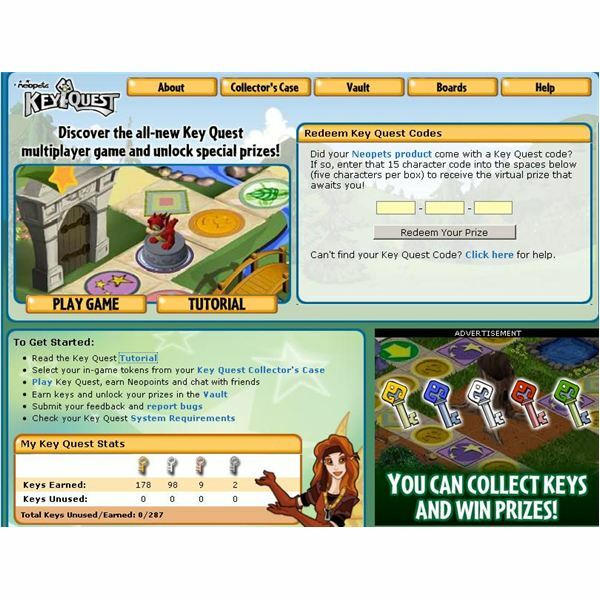 This is by far the most fun game on Neopets, and with the greatest rewards to boot. Games can have two to four players, and the goal of this board game is to collect all of the keys and be the first one to make it to the door. Landing on different squares can give you cards that you can use to your benefit or to set other players back, such as catapulting them back to their home square or stealing one of their keys. When you win you get a key depending on which place you got and the better the key, the more prizes you unlock at the vault! This is a fun game where you need to get three bubbles of the same color touching each other to eliminate them. To get to the next round, you must eliminate all of the bubbles. You are timed, and the ceiling keeps dropping until it hits the bottom, at which point you lose. You shoot a cannon and try to aim it at similar colors in order to clear them. Each level goes faster and faster. This is a fun, but hard, puzzle game. Each level is set with traps and a purple key that you need in order to unlock the door to the next level. 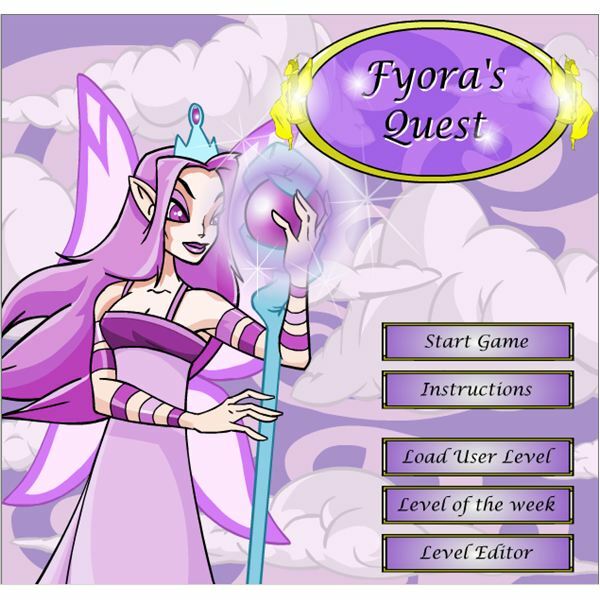 Each level corresponds to one of the types of faeries in Neopets (Air, Water, Dark, etc.) If you can get through all 18 levels, you win. Just watch out for those spikes! 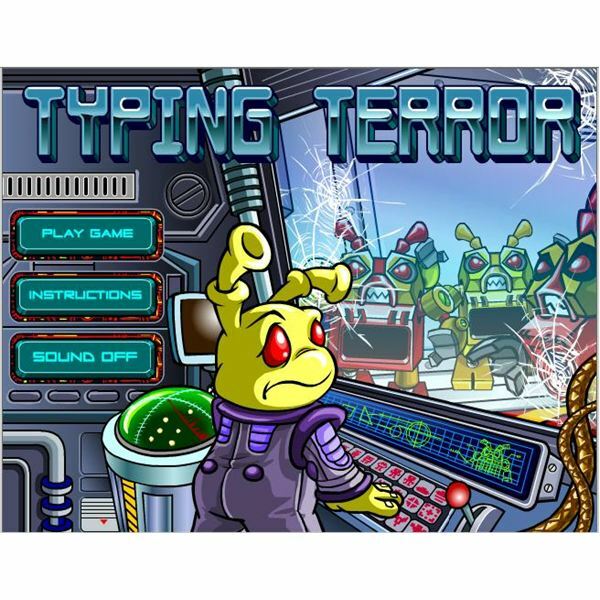 Nothing will help you learn to type faster than being attacked by malfunctioning Grundo robots! You are standing behind a safety glass (for now) and as the robots come at you, you have to spell the word on their chest to make them explode before reaching you. Each level gets harder and faster and some words are even upside down! You are guiding a Turmac to collect berries as he rolls through the land. There are a lot of obstacles in the way though, and hitting just one will kill you. You have to avoid trees and water and pointy hills by judging how fast and high your Turmac will go. It is very addictive! 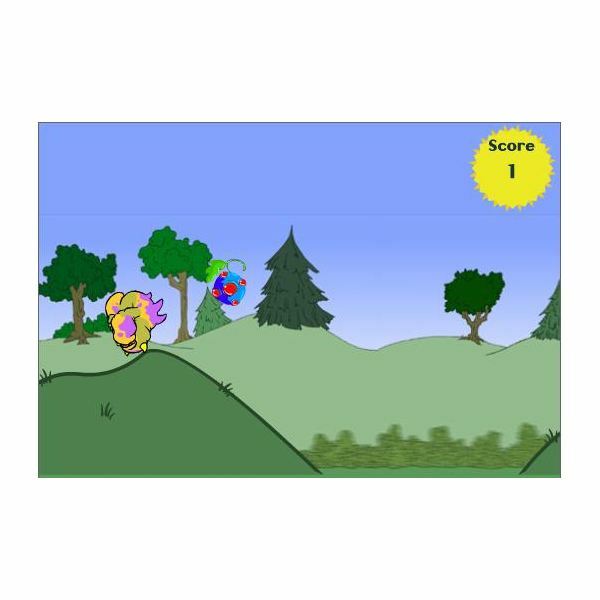 The Battledome is considered a game in Neopets, but I did not include it in the top five, as it is basically its own entity. 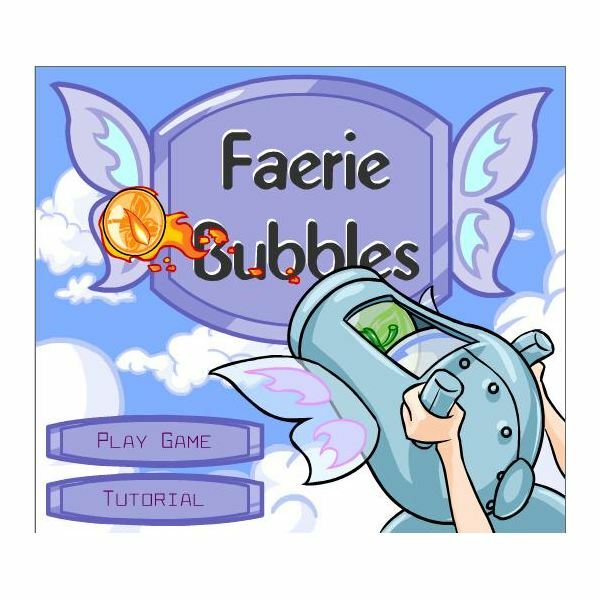 The Battledome has many more aspects to it such as gathering equipment for defense and offense, leveling your pet at the Training School, learning spells from faeries, and unlocking new opponents around the site. A few other chance games worth mentioning include The Wheel of Mediocrity, The Wheel of Excitement, The Wheel of Misfortune, plus three different scratch cards you can buy! Faerie Cloud Racers is an endurance race, where as you move, you leave a cloud of smoke behind you. You can not touch that cloud of smoke, so you have to keep moving until either you or your opponent runs into something first! There is also Cheat!, a card game where you try to bluff your way to the finish. When you lay cards you have to tell the opponents which cards you are laying. If they call your bluff, and you actually are bluffing, you pick up the whole pile! The first person to use all their cards wins. You can also win trophies in Cheat!